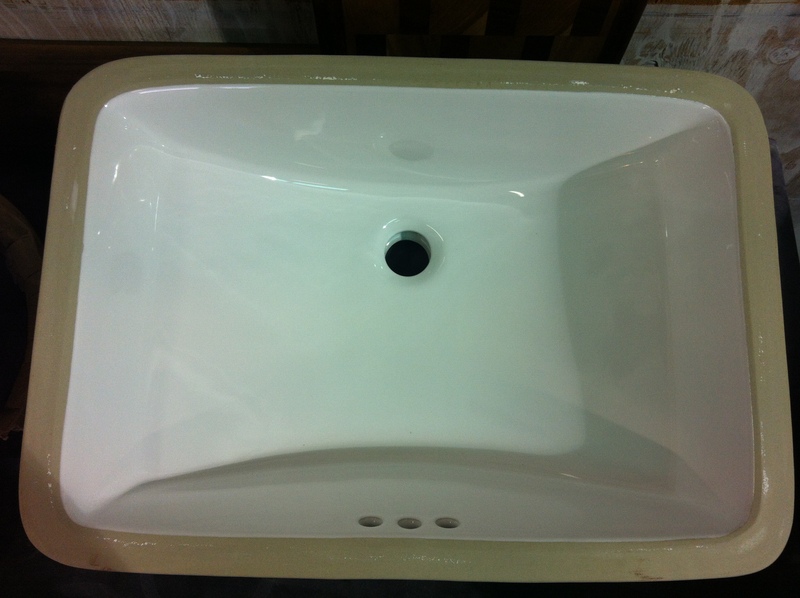 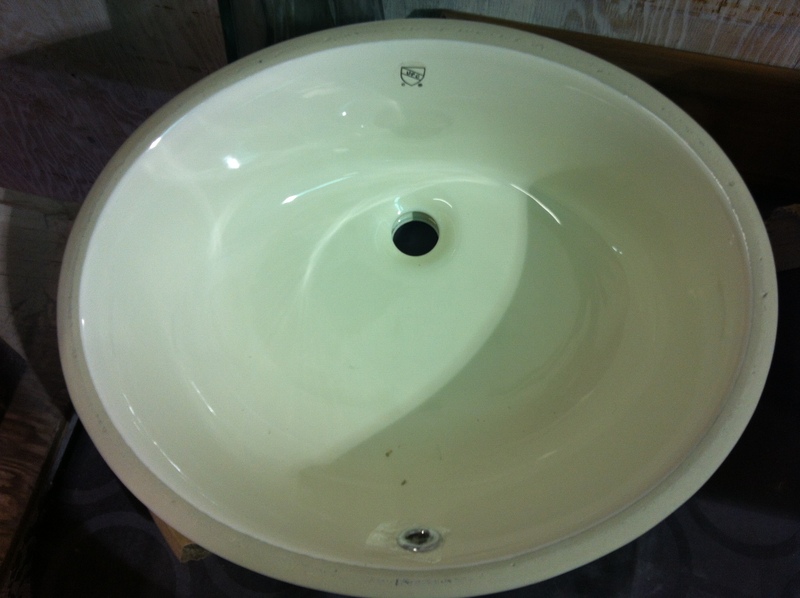 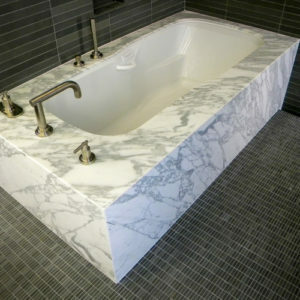 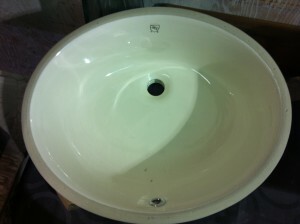 Soapstone Werks is now carrying oval and square undermount sinks in white, bisque, and black for only $79.99! 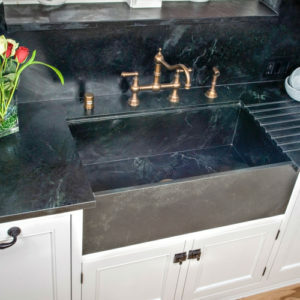 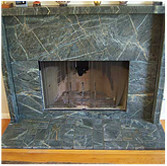 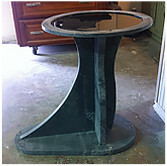 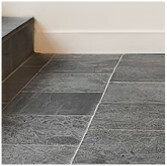 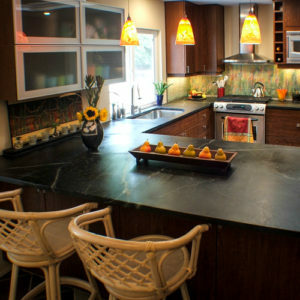 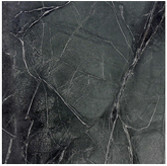 These sinks will add to the beauty of soapstone and at a low price. 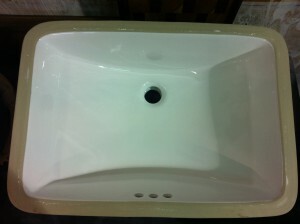 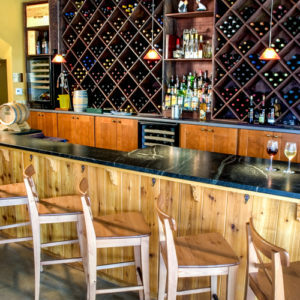 Come in and check out our sinks today! 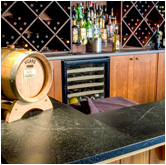 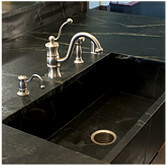 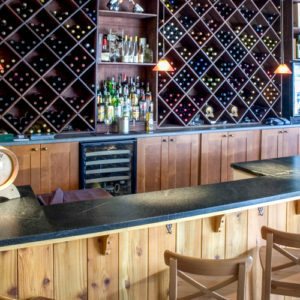 Also, don’t forget our beautiful soapstone and hand crafted glass blown sinks. 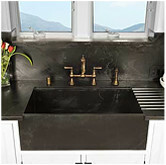 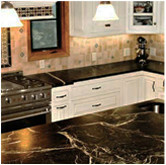 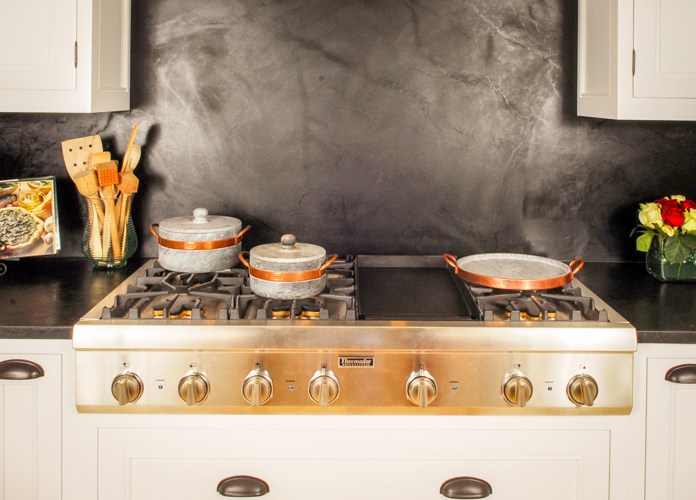 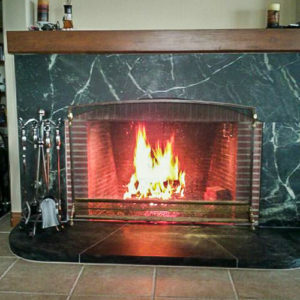 Let us make your kitchen and bath dreams come true.